Since working as a Pioneer Minister in and around the City of Liverpool, I have been blessed by supportive ecumenical working relationships. In celebrating and sharing bread and wine on the streets through the Homeless Communion, I have enjoyed working alongside Rector Crispin Pailing and some of his colleagues from around the City churches. We have not always agreed on the reason why we do something, nor on some of the theology surrounding communion, but we have sought to find a middle ground of understanding in order to serve people who may not easily access Church. Our concern for others and our desire to promote the gospel of love and inclusion has always been a greater focus. On some occasions we have shared bread and wine in St Nicks Parish Gardens where a large number of office workers gather at lunchtime. 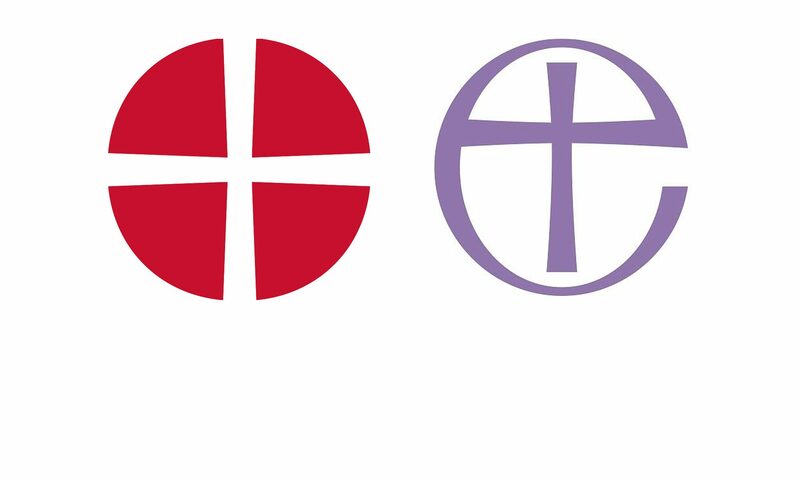 We started the Homeless Communion in December 2017 and were supported by Mission in the Economy, the Cathedral, St Nicks, St Brides, and other churches across the city. Homeless Communion isn’t always a highly organised event, tending to take its own course of response to the people who are out and about at the time we are too. However, we always share a liturgy especially written for Liverpool before we go onto the streets which is empowering. Some of the highlights of ecumenical delight have been sharing in the Cathedral Light Night Simple Compline alongside Canon Ellen Loudon and other Church of England colleagues, jointly creating Project 5000 alongside Rev Christel Erving of St Marys Wavertree and Rev Mark Waters of St Dunstan’s and also becoming the safeguarding trustee for Mission in the Economy which creates numerous ecumenical links. Our Pioneering Department, more recently were invited to the Bishops Lodge to join Anglican Pioneers to begin to join up some of the dots in our thinking and doing together. It is our intention to seek to work together more closely where projects and ideas connect. It’s an ongoing story of love making more!